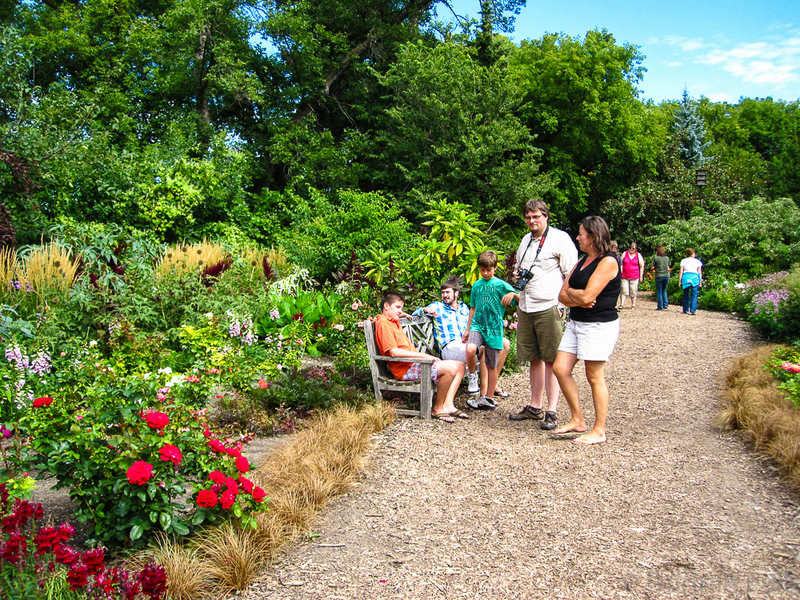 In Winnipeg, there are tonnes of parks and green spaces and gardens all over the city! And we loved going for walks to and through the various parks. 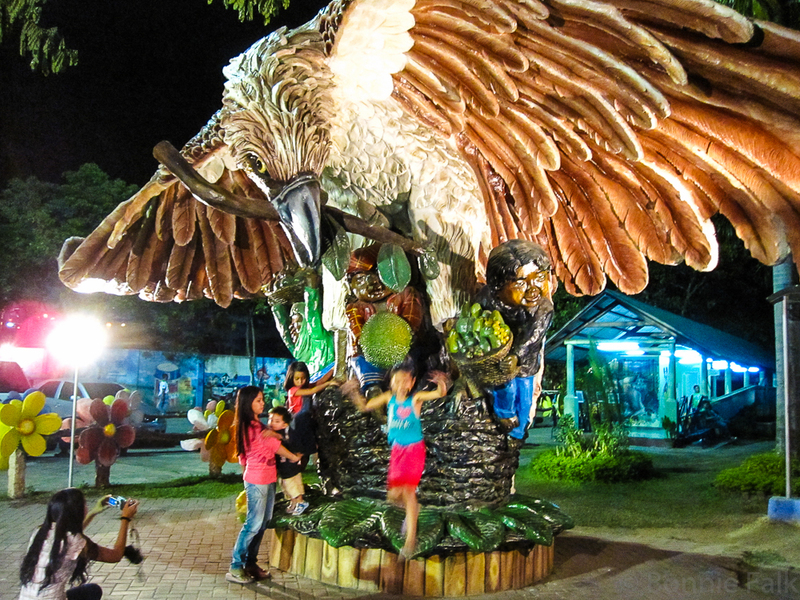 Kids playing in People's Park, Davao. Davao is less about manicured green spaces. Parks are a lot smaller and have a lot more pavement. Apparently many people go running at Peoples Park early in the morning before it gets super hot. There are lots of sculptures like this in People's Park. Mini park in Davao whose name I cannot recall up by the Shrine of the Holy Infant Jesus of Prague. 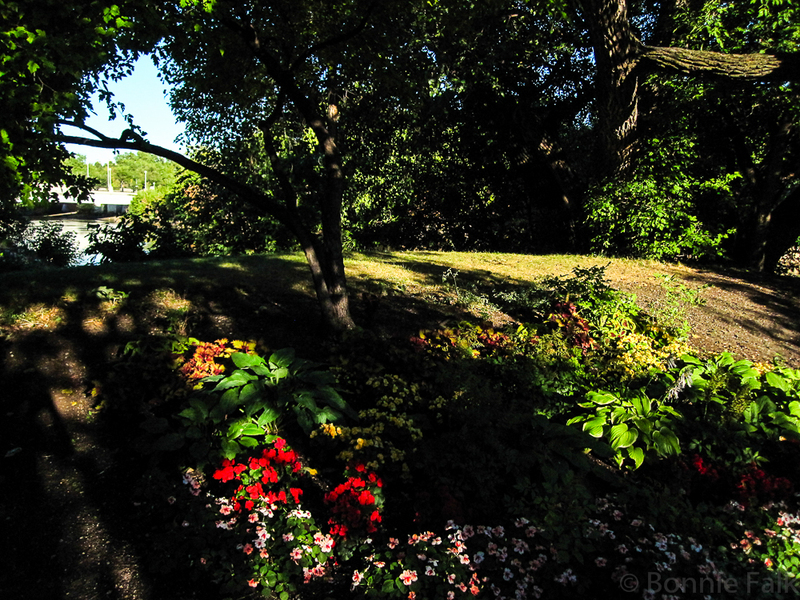 Bonnycastle park in downtown Winnipeg along the Assiniboine river. 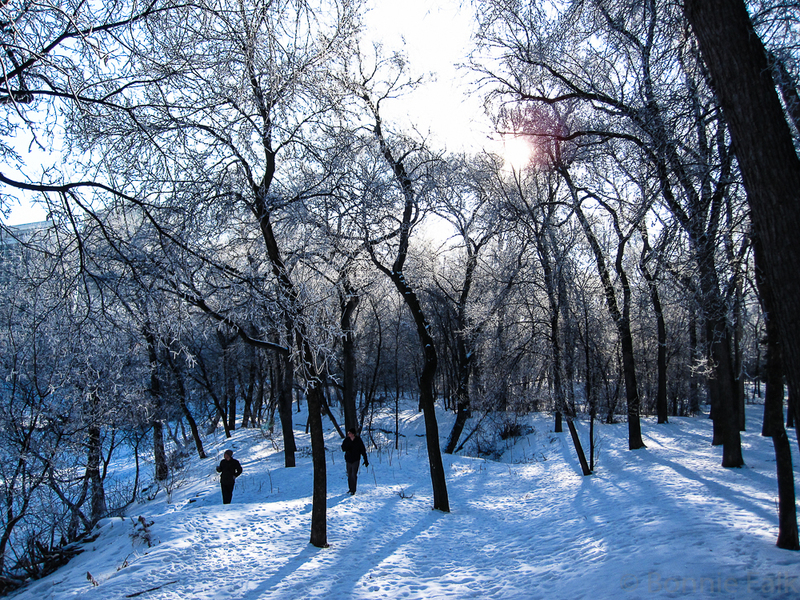 One of our favourite parks to visit is Assiniboine Park in Winnipeg. 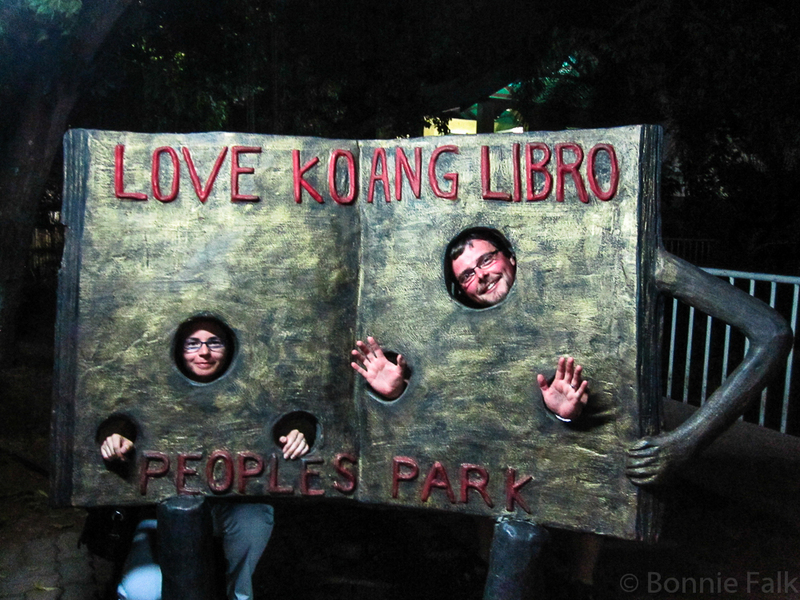 It is the oldest park in the city and is larger than Central Park in New York City! It is very well maintained and is always busy. That's where the zoo is, the Conservatory, cricket pitches, English gardens, Formal gardens, sculpture garden, duck pond, Lyric theatre, Nature Playground for kids... plus a handful of restaurants, bike paths, open fields, picnic areas, BBQ pits and of course a great venue for all kinds of special events year round. I take tonnes of pictures here! 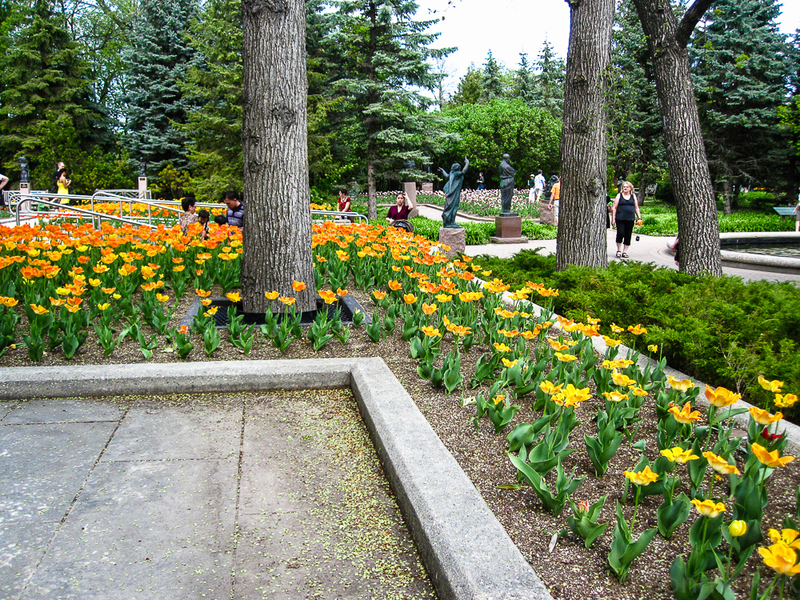 The Formal Gardens in Assiniboine Park, Winnipeg. 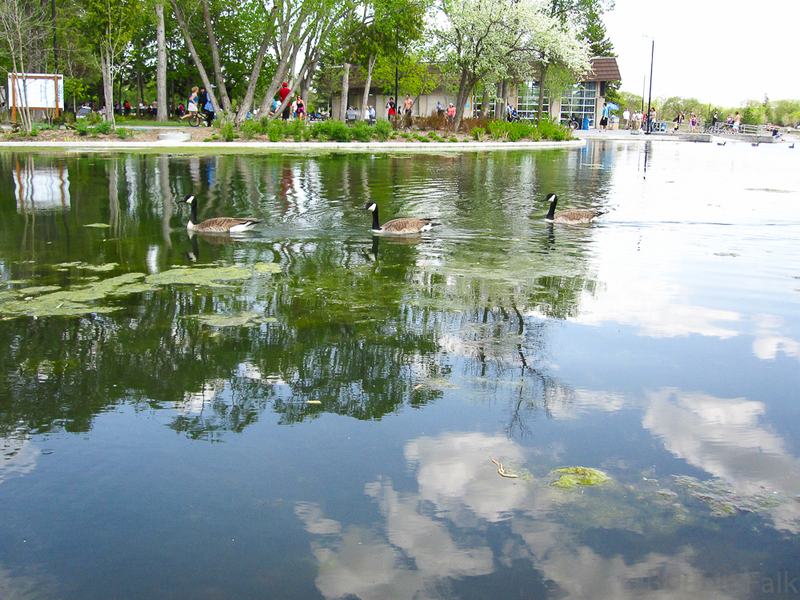 The Duck Pond (taken over by Canada Geese) in Assiniboine Park, Winnipeg. Leo Mol sculpture garden in Assiniboine Park, Winnipeg. 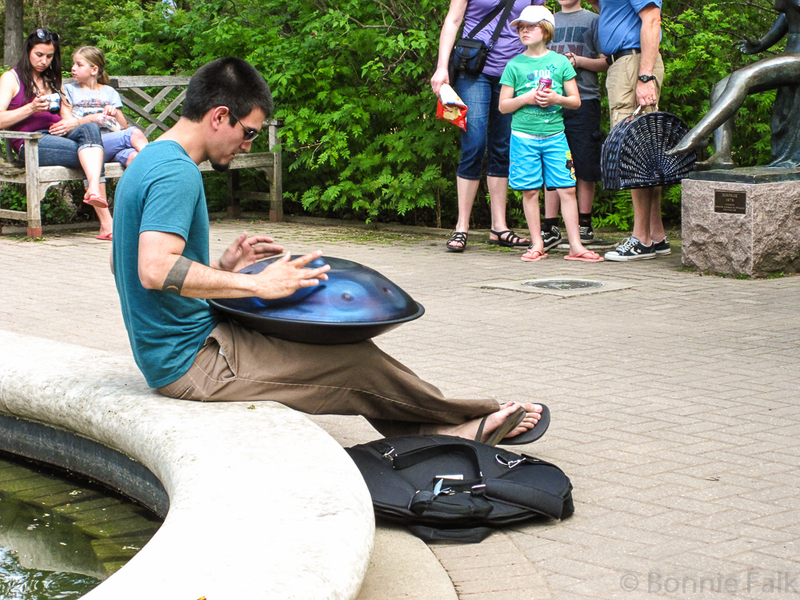 A busker playing a UFO in Assiniboine Park, Winnipeg. Right near our place in Davao, there is a cemetery that some people use kind of like a park. I don't know that they have BBQ's and play sports there but people do go jogging or find a quite place to sit. It is one of the biggest well-maintained green spaces in the city. A cemetery will do in a pinch if you don't have a proper park in Davao. Wedding photo in a park by the old cathedral we got married in. So this is one there they differ quite a bit. For whatever reason parks are very different in Davao than in Winnipeg. beautiful! Thank you for the mini-tour. Oh, it does get hot! 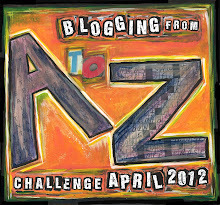 Stopping by to say hi on the A-Z Challenge! I've never been to Winnipeg. Hope to fix that some day. I love all of the pictures you take. I really hope that you keep using your camera. I also know that I need to visit those cities because they are GORGEOUS. We don't have a bunch of parks here, but we have A LOT of playgrounds. They are both awesome cities. We are so blessed! 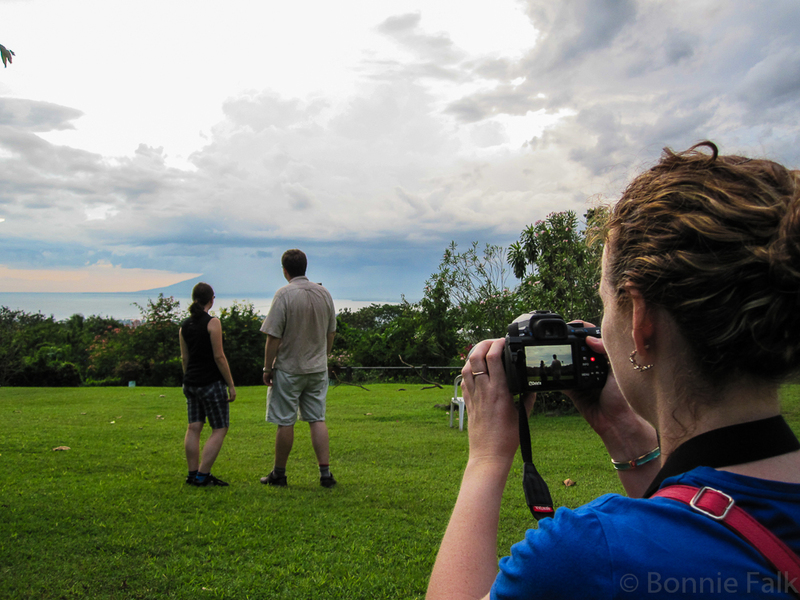 And yes, I take my camera with me everywhere. Thanks!